We don’t need to tell you that repairing, or in this case replacing, your roof can be a bigger expense. Now that you’ve had to replace your old roof, you’ll want to start maintaining your new roof the right way. With the right maintenance your roof could last well beyond its lifetime. You should plan to inspect your roof every six months or so. Spring and Fall are the ideal times of year to inspect your roof and plan any roof maintenance. Identifying problems early on will protect your roof from, and prevent, larger and more costly repairs later on. Start by sweeping or blowing off any leaves, sticks, or debris that’s on your roof. Debris on your roof is a breeding ground for fungus and rot, and can eventually clog your gutters. Overhanging branches can scrape against your roof and invite squirrels and other critters onto your roof causing damage. Trim any branches that overhang or hang near to your roof. While you clean your roof, clean and inspect your gutters for any clogs, backups, cracks, or leaks. Now that you have a clean roof that you can inspect, on a nice day, grab a pair of binoculars and inspect your roof from all angles and sides. You want to look for damaged, missing, or curling roofing shingles. Having a few individual shingles replaced is easy and relatively inexpensive. Contact us for a free estimate. While you’re at it, look closely for damage or wear to the flashing or caulking around your chimney, windows, and vents. Old or deteriorating caulking should be replaced, and flashing resealed. Keep an eye out for any rust on metal areas. Rust should be scraped, primed, and sealed to prevent rotting and roof stains. Look for signs of mold, mildew, fungus, moss, roof stains, or algae on your roof. If you start to see any signs of mold, stains, or roof moss, have zinc strips installed. Zinc strips will protect your roof from harmful fungus that can deteriorate your roofing shingles over time. Once you’re done inspecting the outside of your roof, check your attic for signs of water stains, leaks, or mold. If you suspect a leak, run water from a hose over your roof and recheck your attic for any dampness. Roof leaks should be repaired immediately to prevent further damage. Roof maintenance doesn’t stop there. During the winter, use a roof rake to pull snow off your roof. Accumulating snow can cause ice dams and roof leaks. Learn how to prevent and remove ice damns. Don’t neglect to maintain your new roof; it doesn’t take much for a smaller problem to lead to a bigger, more costly, repair. A well-maintained roof can last well beyond its lifetime. 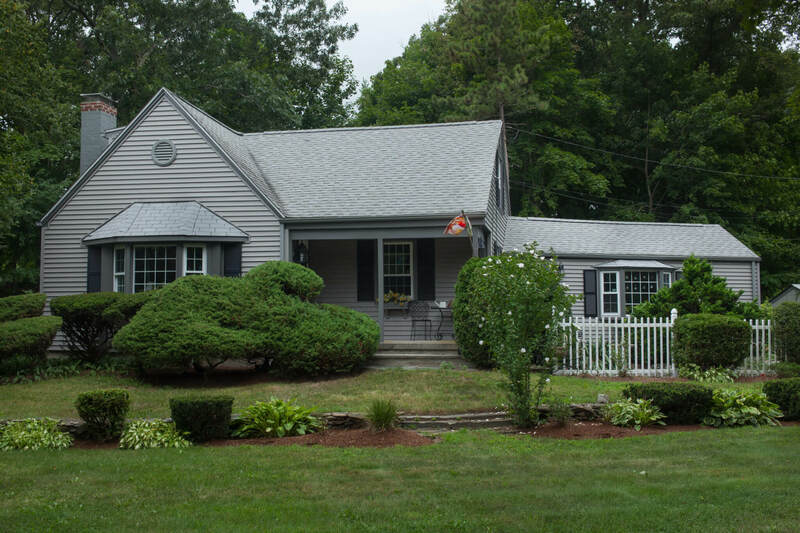 Purchasing a new roof is a big investment and one you shouldn’t take lightly. We suggest digging in, doing your homework and asking several questions of your roofing contractor. 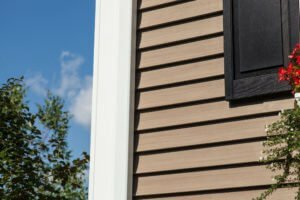 No matter how maintenance-free vinyl siding can be, your siding can still get dirty and damaged from outside elements. 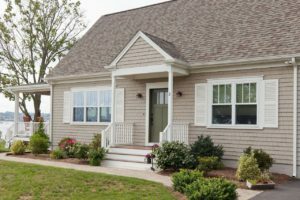 Since vinyl siding is the face of your home, damaged siding can cause your home to look neglected and decrease your homes’ value. 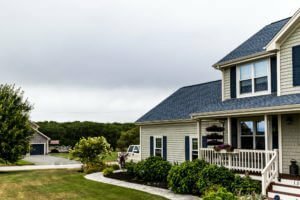 It’s important that you work with an experienced and reputable roofing contractor when you are looking to fix or replace your home’s roof. Here are eight tips to follow when looking to hire the best roofing contractor.